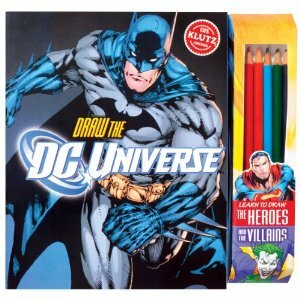 Home » » WIN a copy of The Draw the DC Universe Book! Legions of Gotham has teamed with our network site BookLegion.com and Klutz to give two lucky fans FREE copies of the great new Draw the DC Universe book. 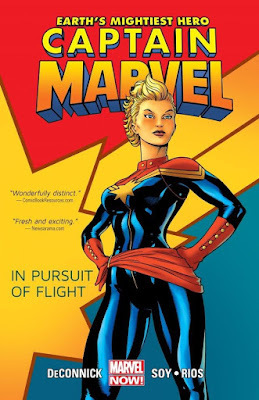 Check out our review posted earlier today for details on the book. If you'd like to enter, just drop us a line, comment here on the blog or on facebook. Good luck!